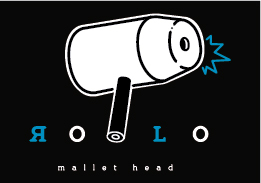 Dear bikepolo players of the WTF world, we take this opportunity to thank you for contributing to our sport, for open up safety spaces for everyone and just because we really feel identified with the WTF bikepolo community. As you know, the problems about machismo, gender equality, homophobia, xenophobia, and many others problems are visible in our hometowns, clubs, and daily life. 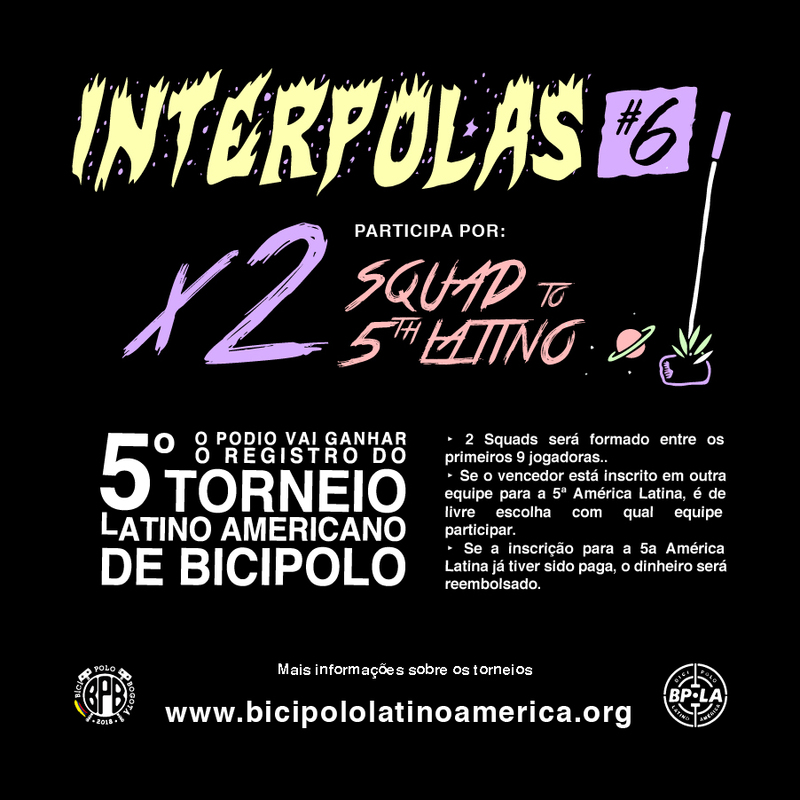 This is why we have been thinking since 2016 to bring LADIES ARMY to Latinamerica, because we feel the Latino bikepolo community need to see the great level that some LATINAS players were able to see in this American tournament (before we thought it was the wtf world tournament). 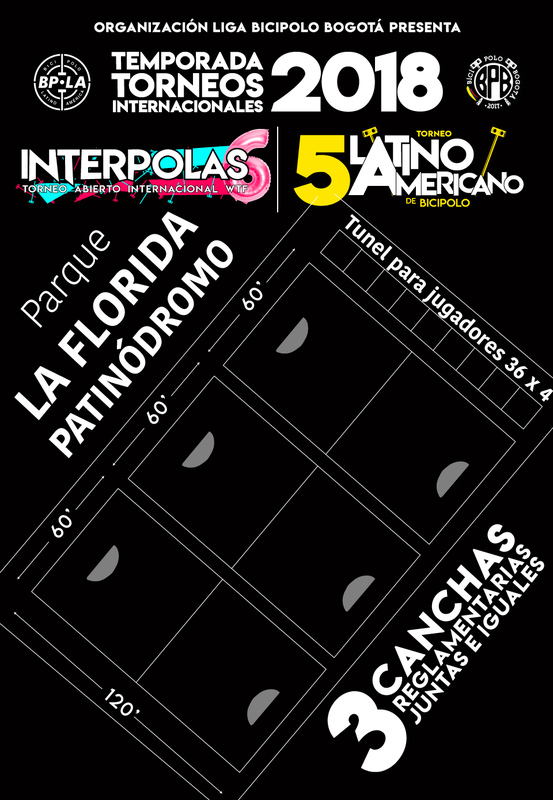 As we contemplate the possibility of holding a tournament the size of the LA10 in Colombia, we have decided to devote all efforts in the organization of the INTERPOLAS 2018 WTF International Open Championships. 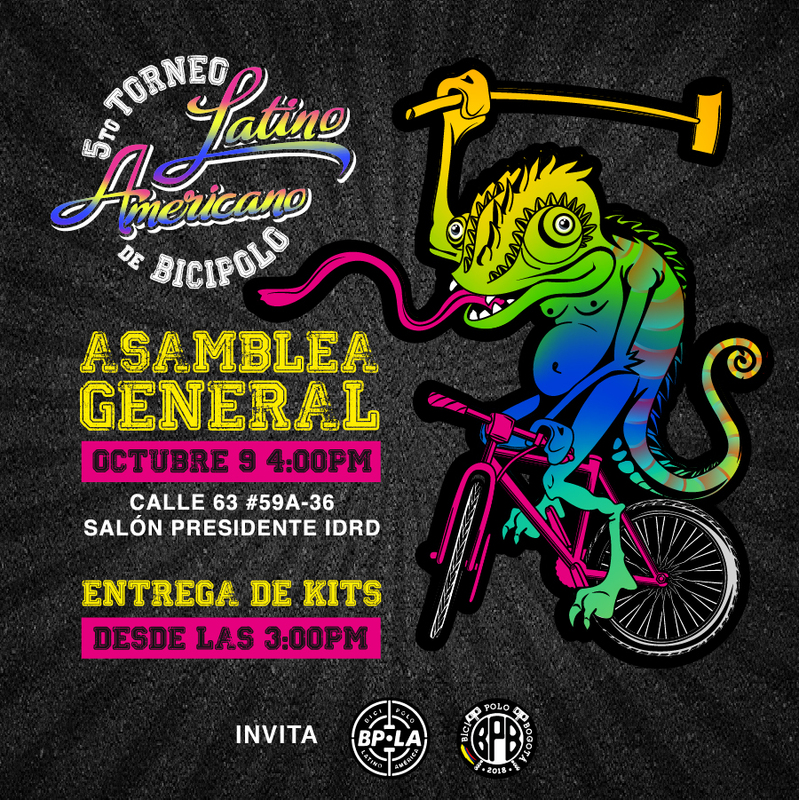 It will be held in October 5th, 6th and 7th in Bogotá, Colombia. 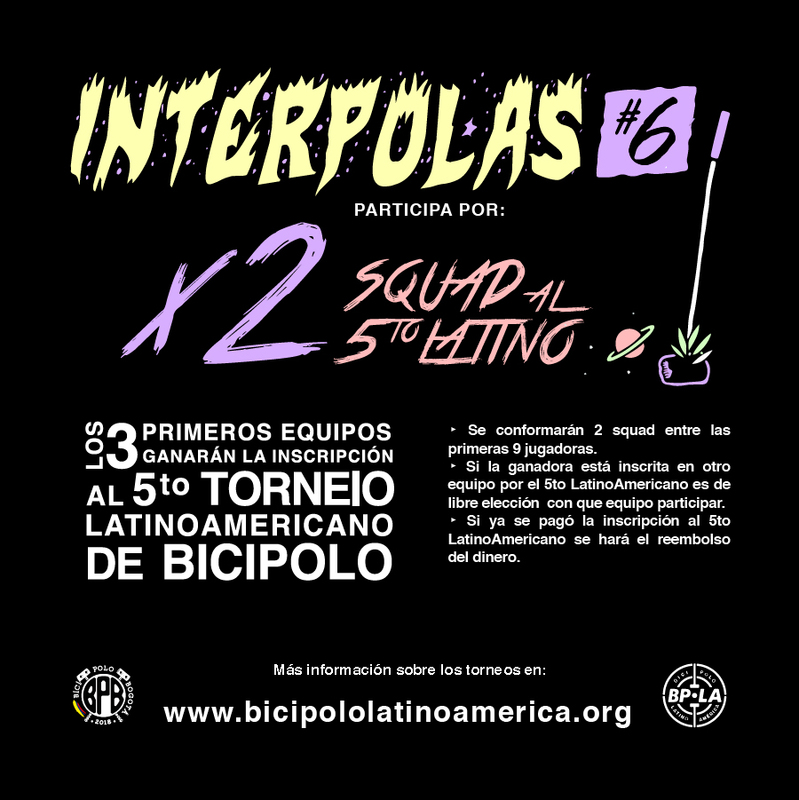 We (Bogota Bikepolo) are also hosting the Latin American Tournament BPLA in the same week. This is why we want to show the guys of our continent how important is to support our WTF players. 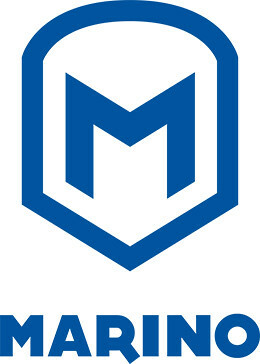 They need to see with their eyes the power we have! 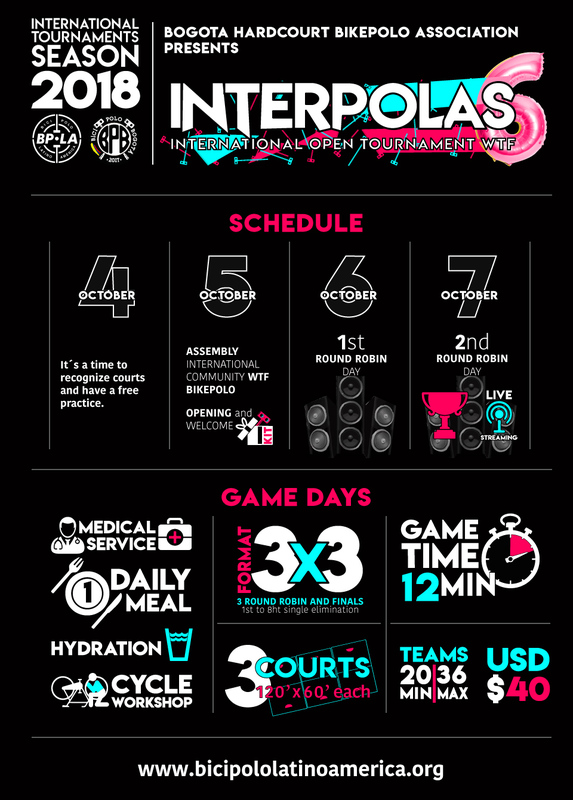 We want to make a formal invitation to the INTERPOLAS 2018 WTF International Open Championships in order to live and share new experiences in our game, we are eager to compete with you and to grow up as players so we can be able to work with new generations of BP in our region. 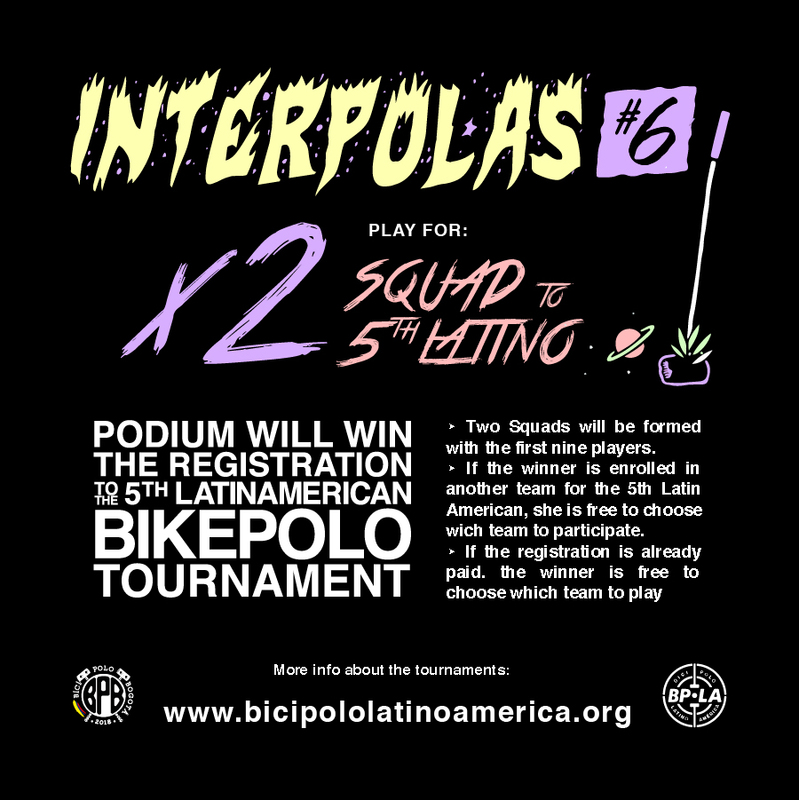 Remember that this event (INTERPOLAS) is global and open, therefore, there are no nationality restrictions for the teams formation. 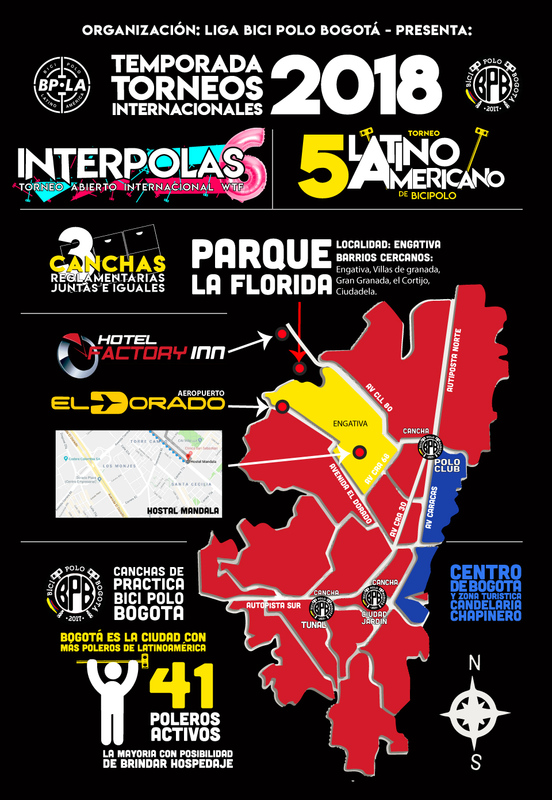 Bogotá plans to be the home of a great event that expects to have the greatest assistance of the WTF community in the history of the tournament. 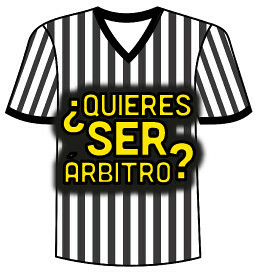 If you are also willing to play the Latinamerican tournament it would be squat format and we allowed one non-latin american player in each team.